During this AI you will get inspired through sessions and get your hands dirty during the workshops. By the end of the day you will be able to infuse AI into your applications. 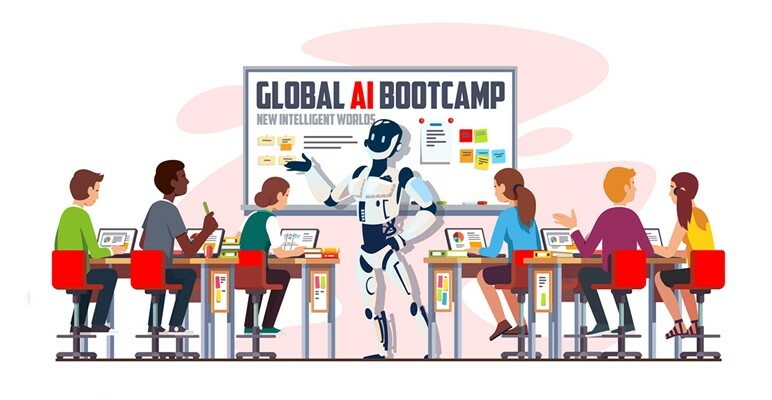 Session topics to be related to how to implement intelligence into your solutions with the Microsoft AI platform, including pre-trained AI services like Cognitive Services and Bot Framework, as well as deep learning tools like Azure Machine Learning, Visual Studio Code Tools for AI, and Cognitive Toolkit.